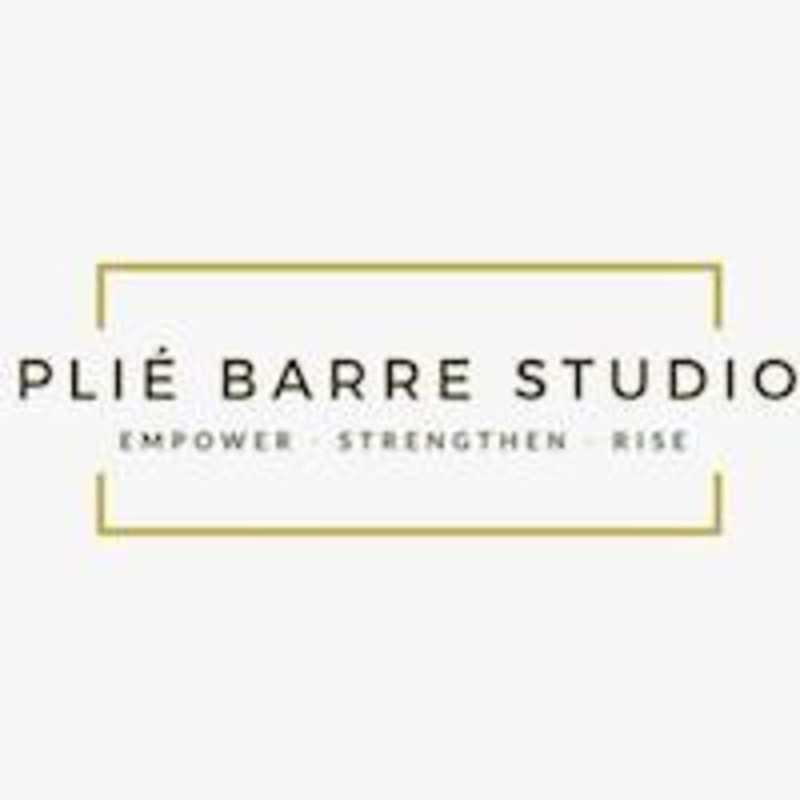 Welcome to Plié Barre Studio! ​First - take a nice deep inhale, and an even longer exhale. So often we forget to breathe and take a moment for ourselves in today's fast paced society, so take this moment just for you. You deserve it! ​This is a safe space for you to come and unwind from the craziness of your day. Their goal is to empower, energize, and uplift you. ​They’re more than a fitness studio - focusing on the mind, body, and soul. It’s not about ‘bikini bodies’ or looking a certain way here. There is no judgement here - only love and respect (especially for yourself!) ​They offer a variety of classes that nourish the soul and strengthen the body. They offer modifications to fit every fitness level! Great workout! Can’t wait to go back! Hi! Thank you for your review! We are so happy to hear that you enjoyed the class! Jackie leads a great workout! Hope to see you soon! Hi! Thank you for this review! We are happy to hear that you loved the class! Hope to see you in the studio for another class soon! Hi! Sorry to hear that you do not recommend this class, it's one of our favorites! As in the description, this class is structured more along the lines of a HiiT style class but still stemming from a barre workout (which is low intensity). If you would like to reach out and provide an example of how it wasn't well planned, we are happy to hear. The instructor of this class is the co-creator of it, so this is the way the class has been structured and designed. We appreciate and recognize that everyone is at different levels intensity during the class. Sometimes people need a bit more and sometimes a bit less, we always are happy to offer more intense versions of a move. Thank you. Rest time at the end with lavender oil was so nice. Not the most challenging barre class but great atmosphere! Instructor was fun and energetic but she never corrected anyone’s form verbally nor physically, which is expected in a barre class. Thank you for your feedback. Our instructors strive to provide the best experience in all of our classes. We will be using this feedback as a tool for instructor growth! We hope to welcome you back to the studio soon.